Directed by John Cromwell. 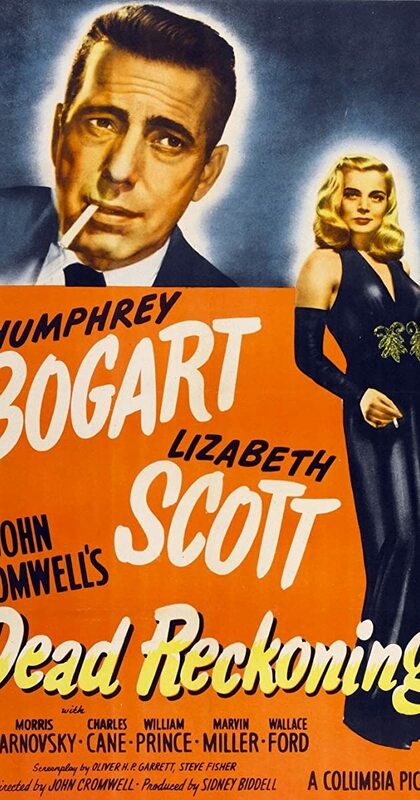 With Humphrey Bogart, Lizabeth Scott, Morris Carnovsky, Charles Cane. A soldier runs away rather than receive the Medal of Honor, so his buddy gets permission to investigate, and love and death soon follow.